Conquer your flow one day at a time with U by Kotex Security Tampons with super plus absorbency. Our super plus tampons are more absorbent than our regular Security tampons. The SATINSOFT applicator is super flexible for easy, comfortable insertion. 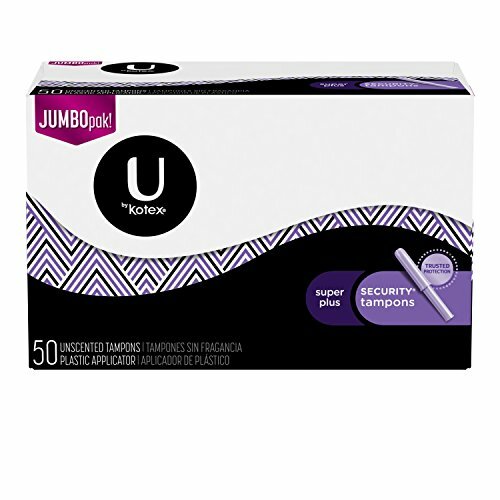 Security tampons expand for reliable protection that you can count on for heavy flow days. 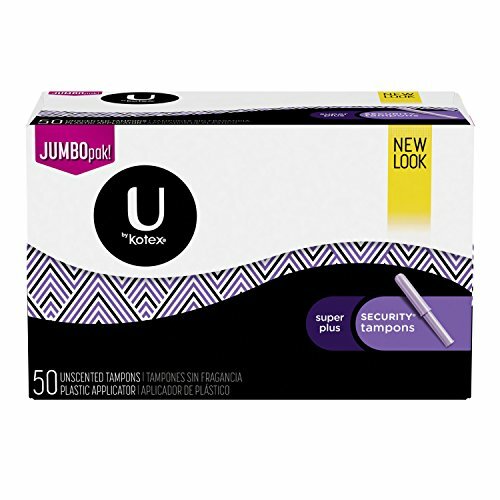 Each box contains individually wrapped tampons that are latex-, lotion-, and fragrance-free. These super absorbency tampons can hold 12-15 grams of fluid. This sanitary product is wearable for up to eight hours. 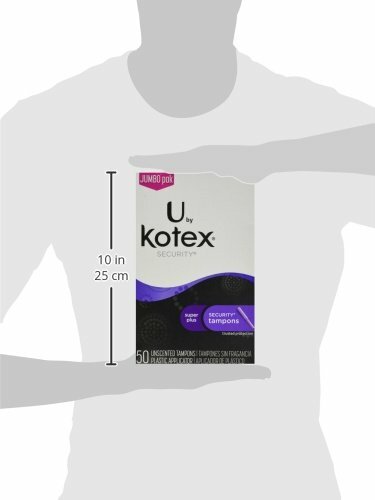 For lighter flow days, choose U by Kotex Security Tampons in regular and super absorbencies.